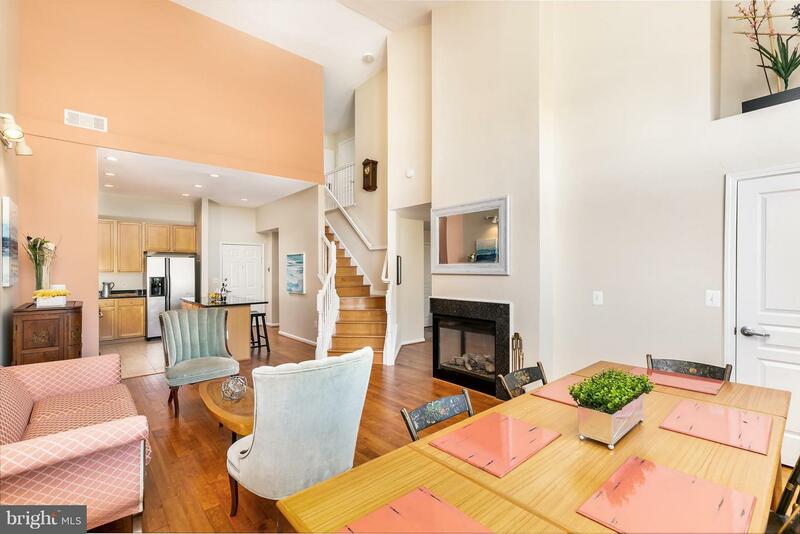 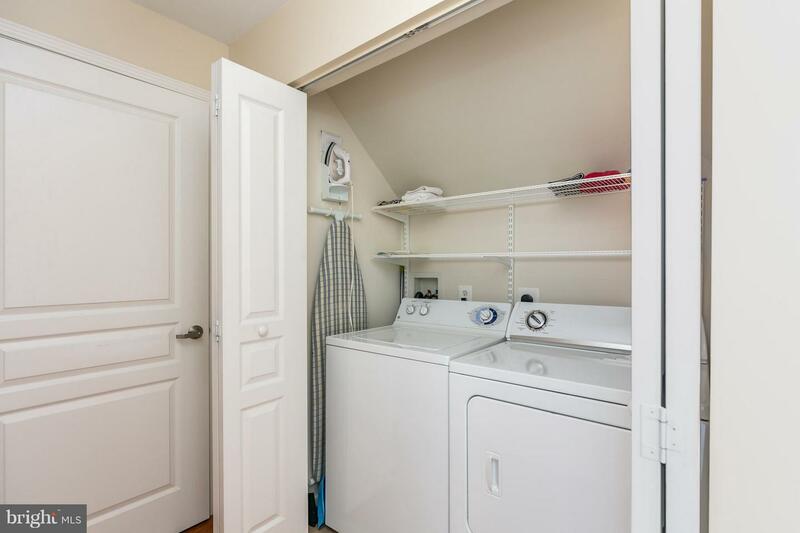 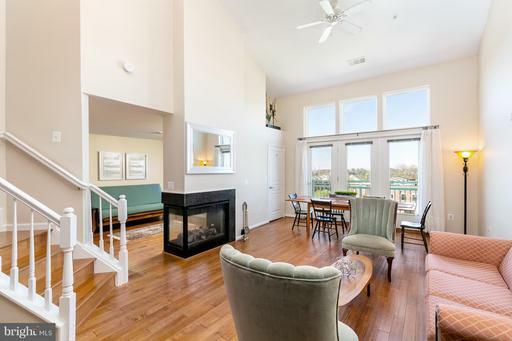 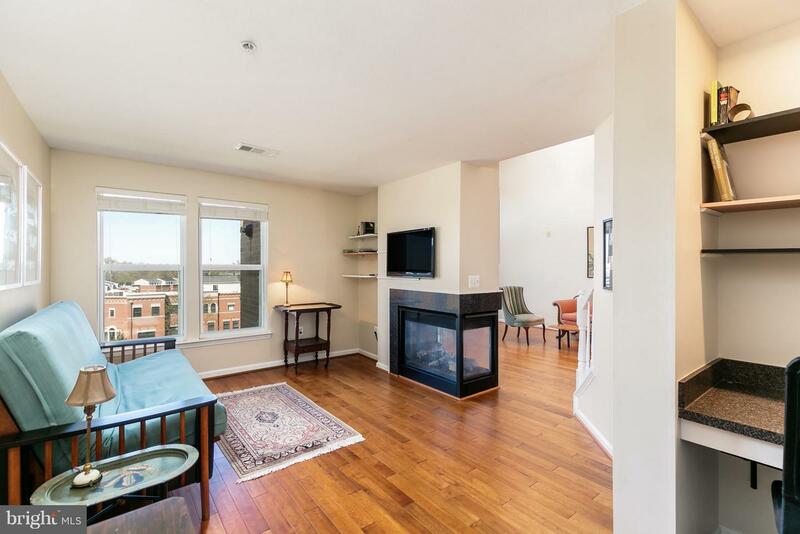 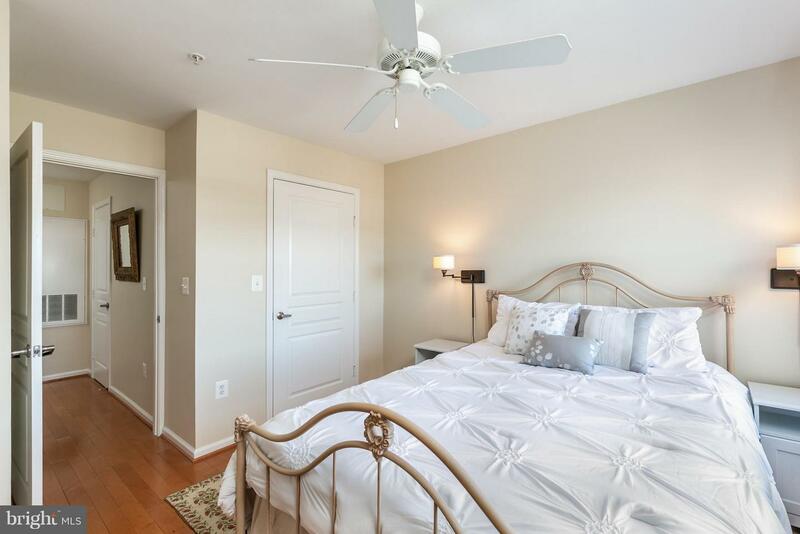 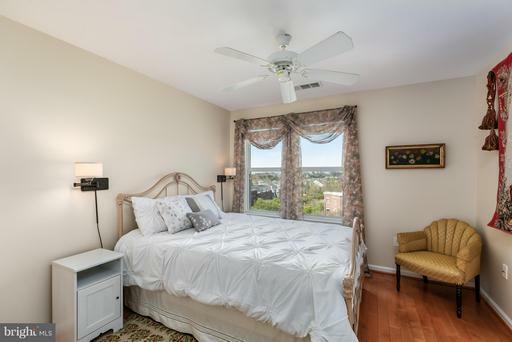 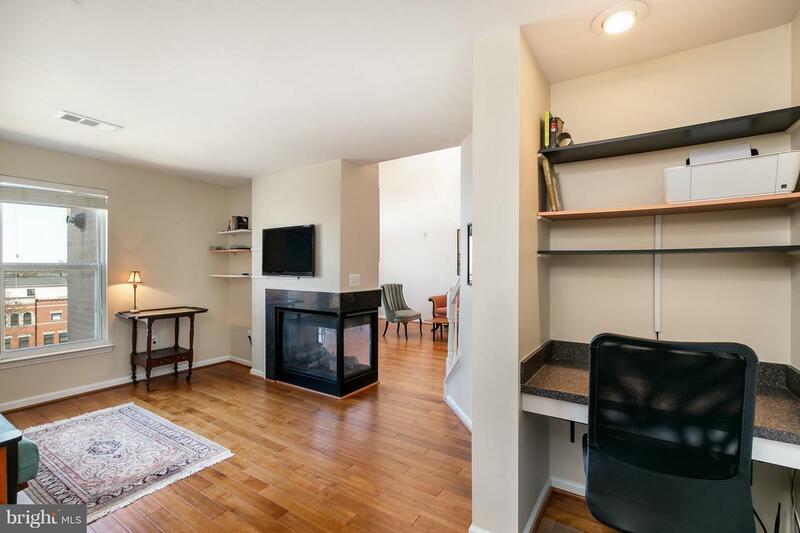 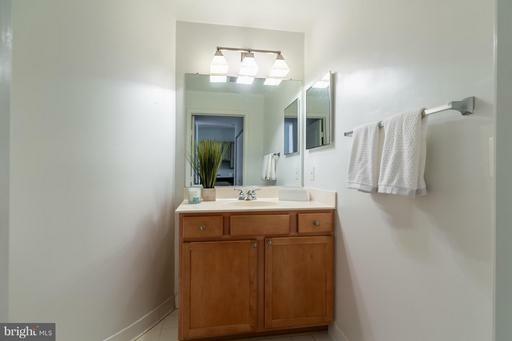 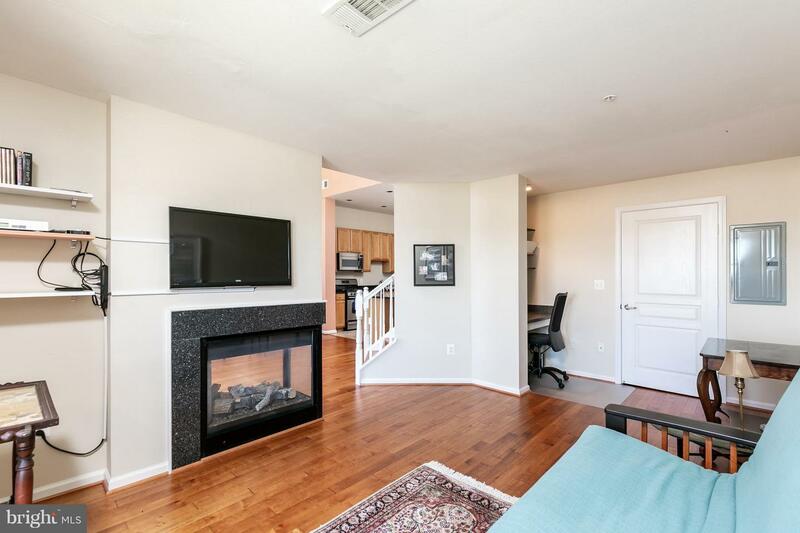 Rarely available, west facing 2-lev condo w/ open floor plan, spacious Den (could be 2nd Bedroom), hardwoods thruout, over-sized kit island, 2 WICs, & gas fireplace. 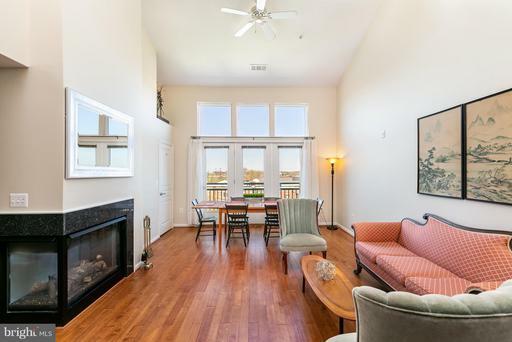 Walls of windows for gorgeous sunset views. Shows like a model! 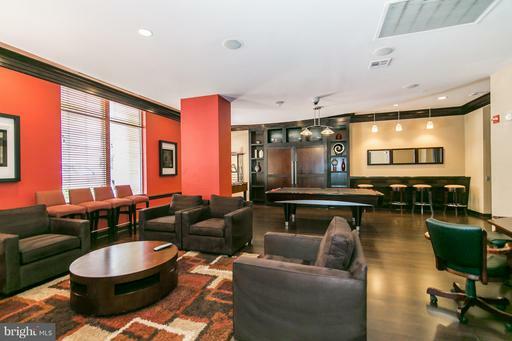 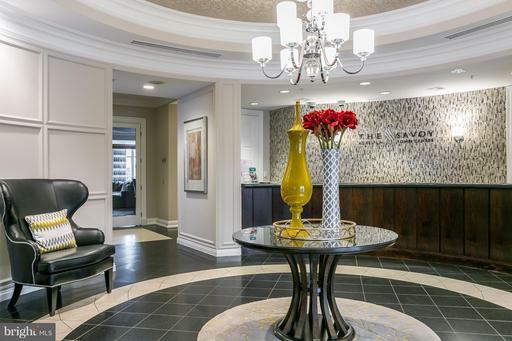 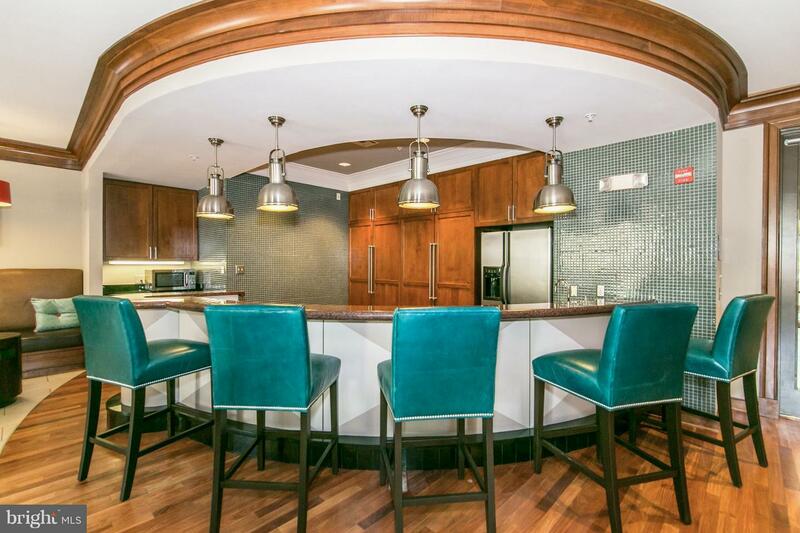 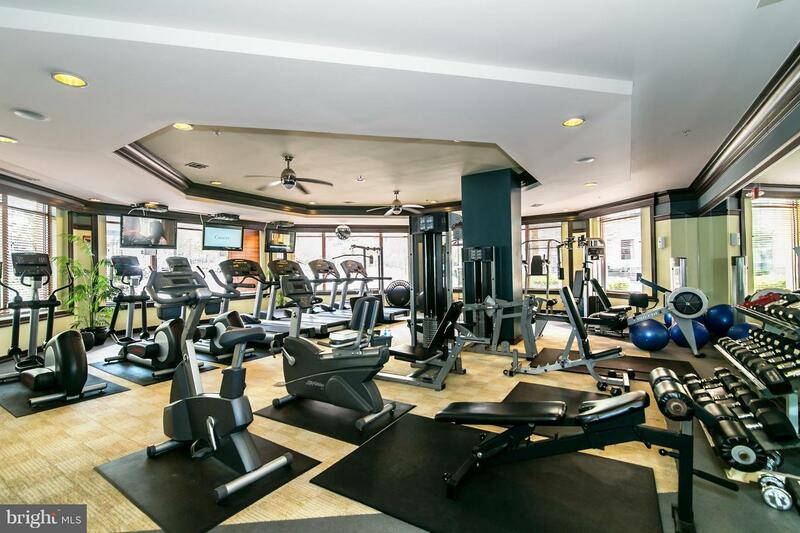 Sought after Savoy building includes concierge, pool, multiple resident lounges, theater room, game room & fitness center. 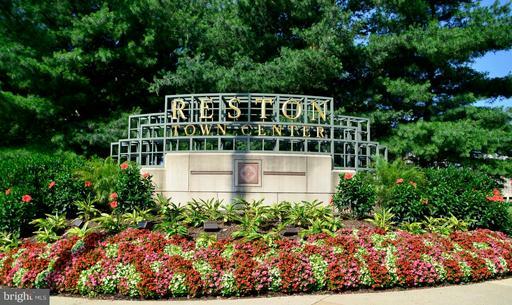 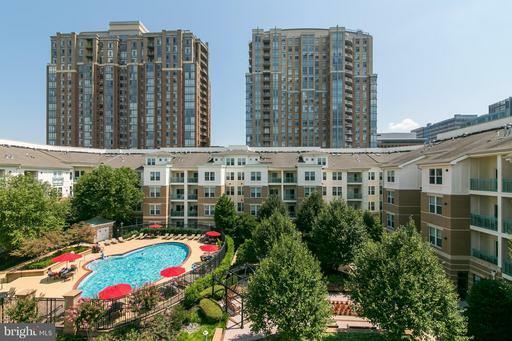 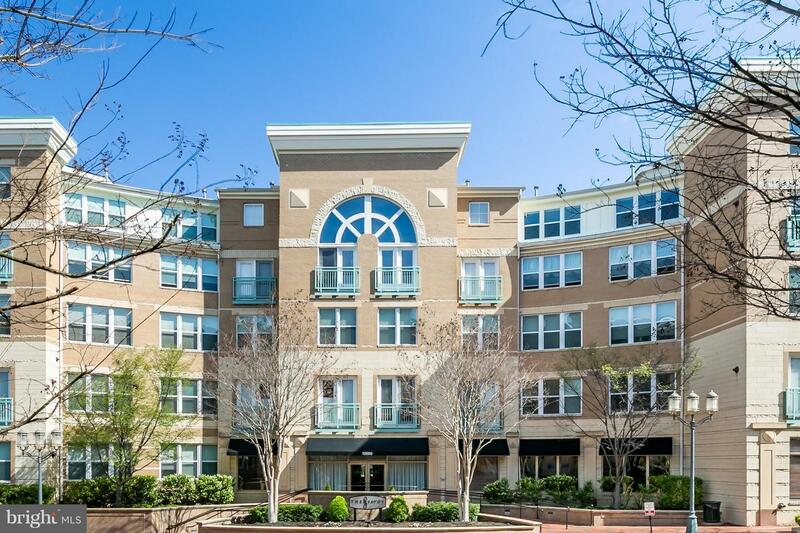 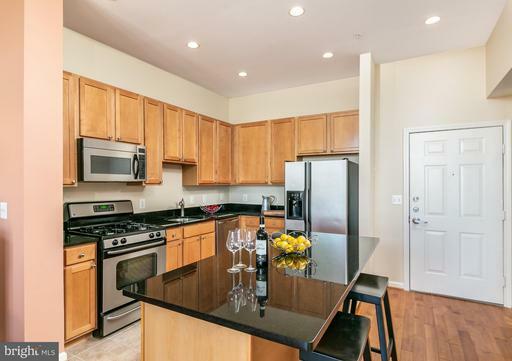 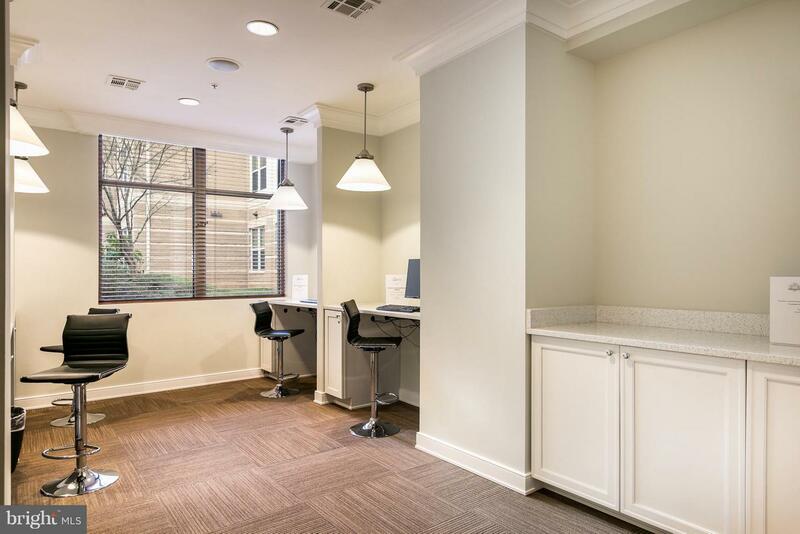 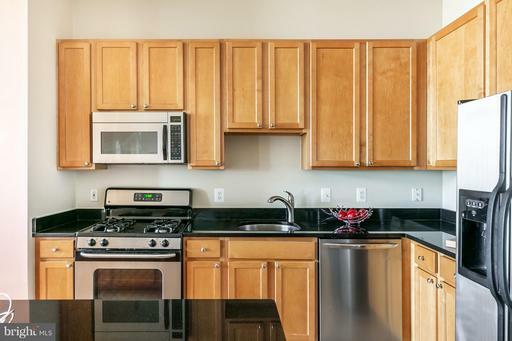 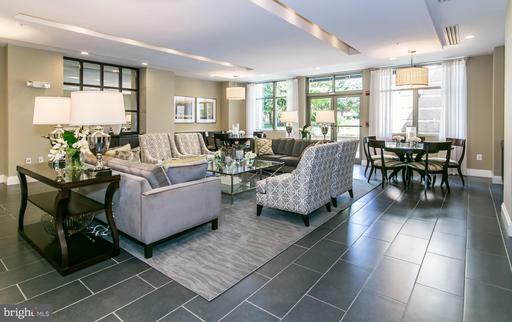 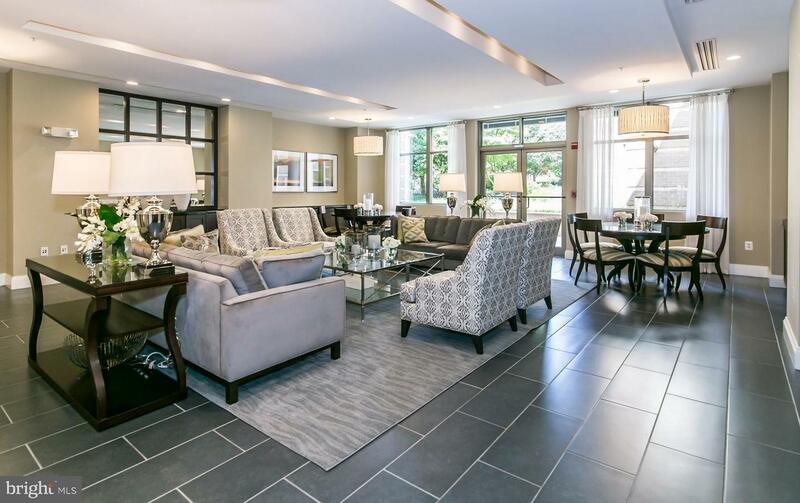 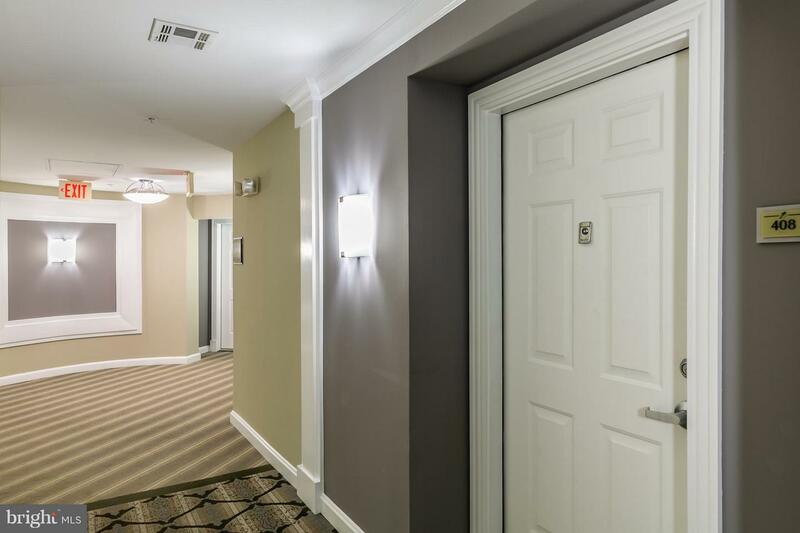 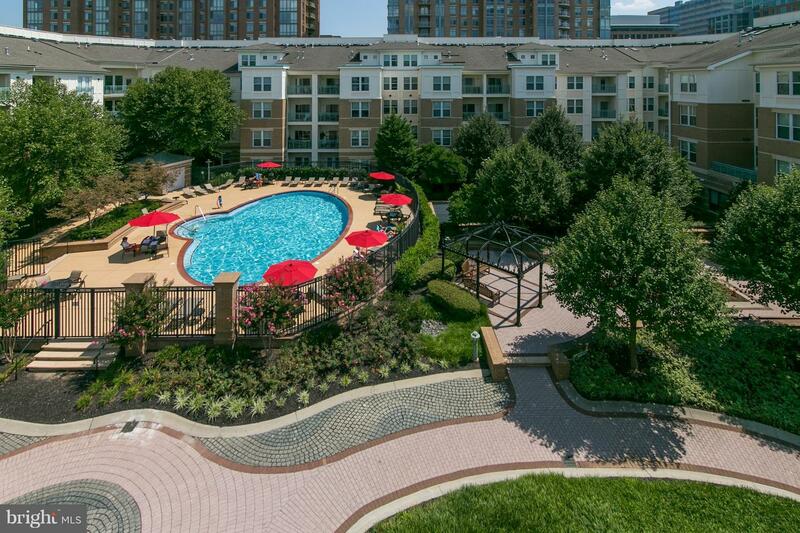 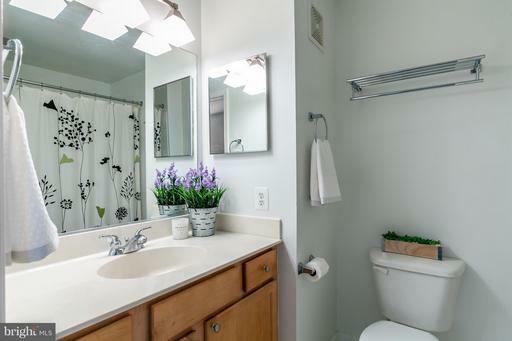 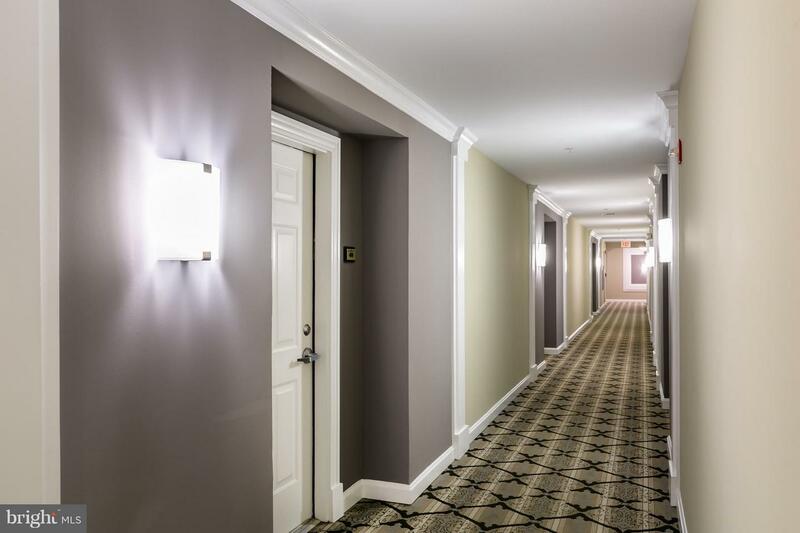 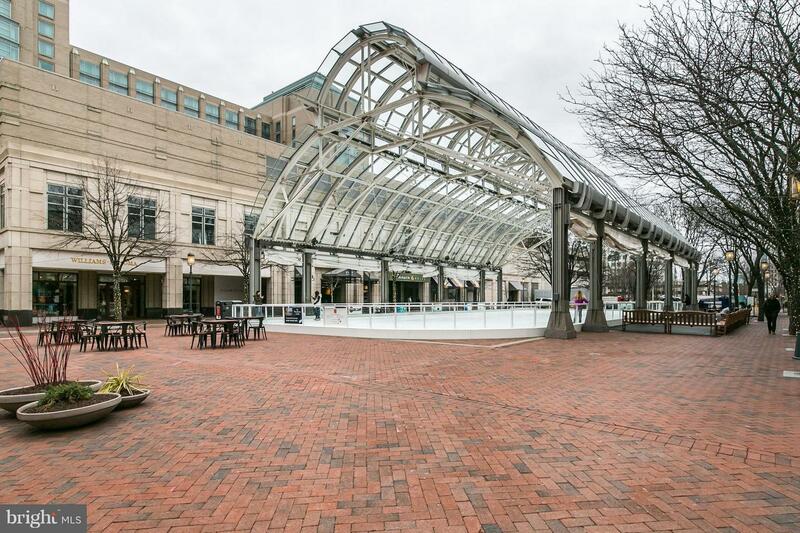 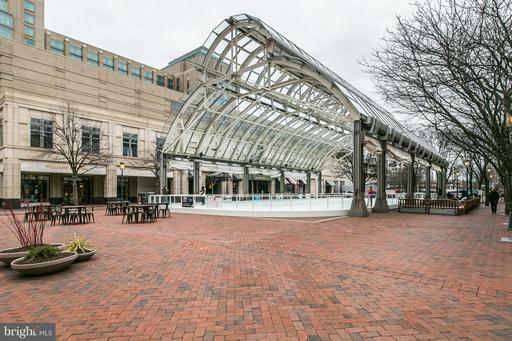 Enjoy all that Reston Town Center has to offer! 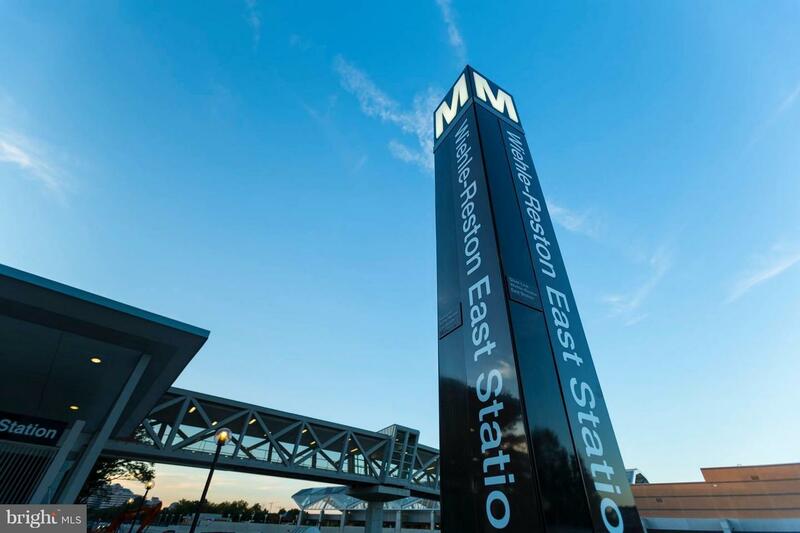 DirectionsDULLES TOLL RD W TO EXIT 12 - RESTON PKWY, RIGHT RESTON PKWY, LEFT BLUEMONT, RIGHT ST FRANCIS, LEFT MARKET ST TO 12000 ON RIGHT. 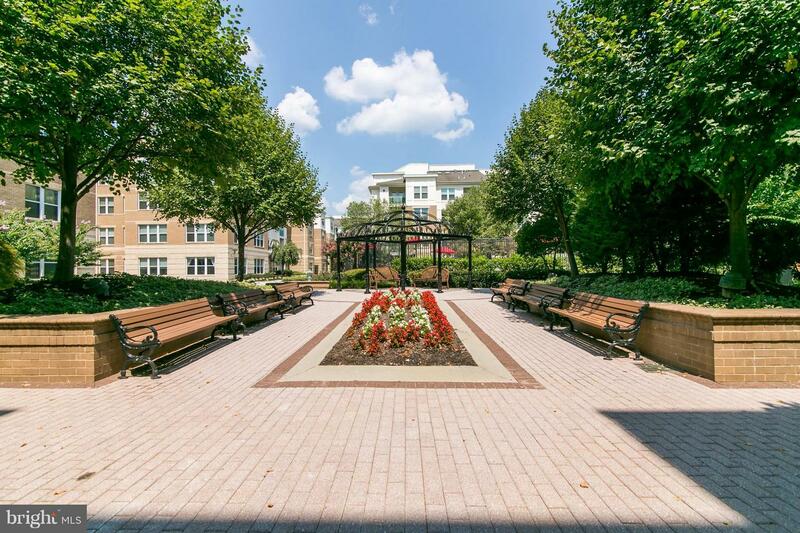 PARK IN PUBLIC GARAGES OR ON STREET.